We come dressed for success every day. We want you to see our level of customer service is not to be out done by the competition. We have the best chauffeurs that take real pride in their abilities and want to please you with every aspect of your experience with us. We greet you with a smile and will get you to where you are going safely and in a timely manner. Once you have used our service you will look no further in the future. 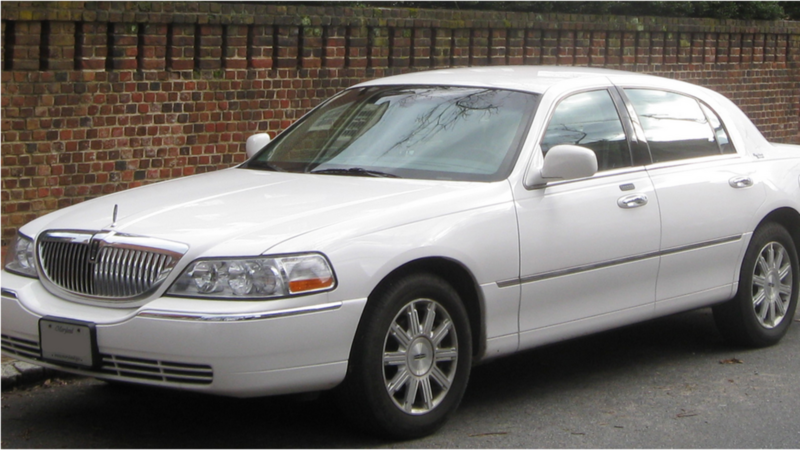 Call Newark Limo is your one stop shop for all your special transportation needs!